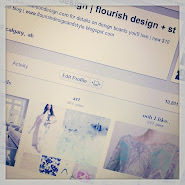 flourish design + style: where to start?! I have so many things to blog about I get overwhelmed and don't blog at all. Ugh. 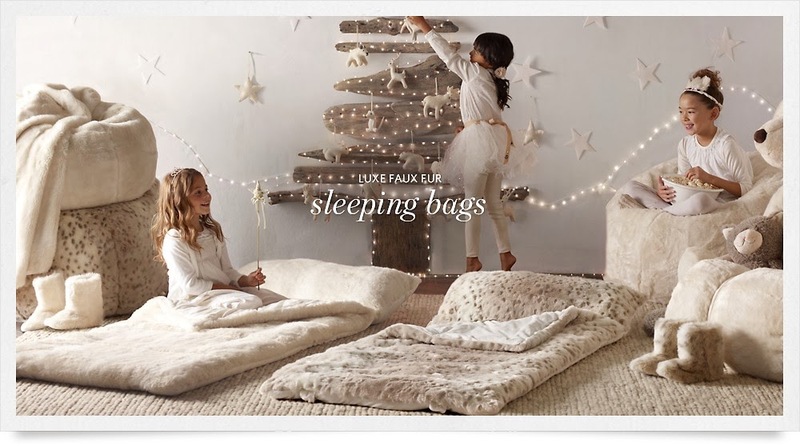 Food posts, decor posts, fashion pieces I'm loving.. ahh we're going to start with a little decorating! I'm finishing our bonus room.. it's a room that I've struggled with since we moved in. I never knew how to decorate it.. it wasn't a living room, wasn't a play room.. it has no identity. THEN I found this..
and knew it was exactly how I wanted the room to feel. The girls spend all of their time there.. I'm going to use URBAN WALLS for the walls to add some charm and I'm trying so hard to narrow down what I want to use.. I like hearts, dots, plus signs..I'll keep them really pale and tonal with the walls but I think they'll be super cool! I love the leopard sleeping bags, and we'll cut out some paper stars to pin up.. pillows in all shades of beige and cream and I want to add some kind of a tent or something..I'm thinking about this canopy, it's a little whimsical and I love that, but it feels a little too stark white, I don't know where I'm at on it! 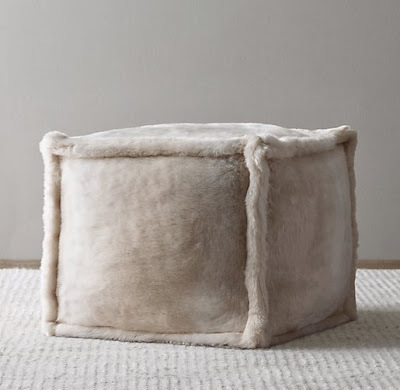 and these little poufs?! So cute! 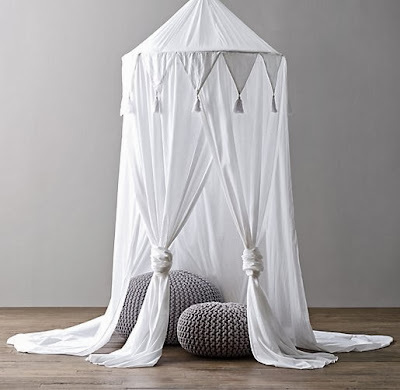 What if you tea stained/ dyed the white canopy?